Lauren contacted over the phone requesting a not so ordinary type of move. They worked for a large furniture distribution company specialising in school furniture. They required between 2 to 5 deliveries of school furniture to various schools throughout Melbourne over a 2-week period with a total of over 20 school deliveries. Furniture included chairs, desks, tables, filing cabinets and more. We were happy to oblige the request and it would take an extensive amount of planning due to tight time frames and schedules for each school. Lauren sent us through a copy of the schedule for the 2 week delivery order. 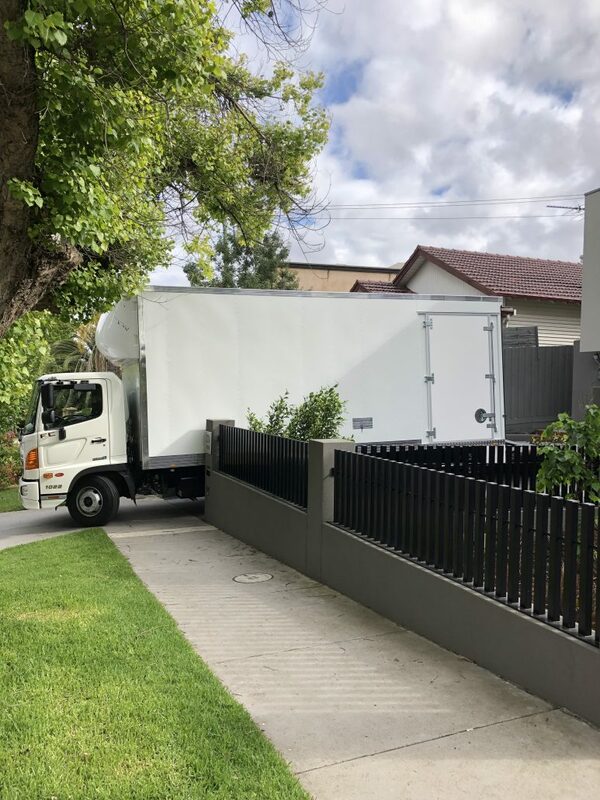 For this move we required the use of our largest truck the 10T due to the amount of furniture required to move and needing the use of the hydraulic lift. 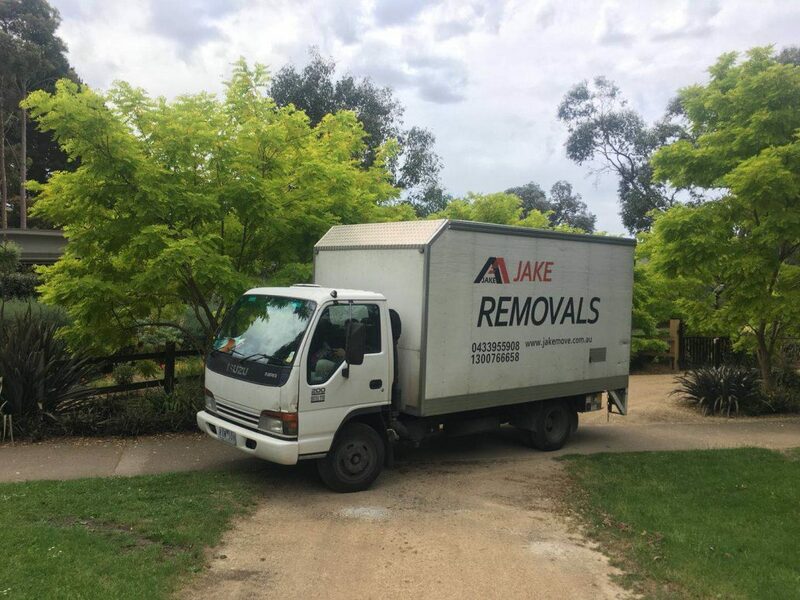 Our team we chose for this task was Rob and Jay from Jake Removalists Melbourne, 2 of our most experienced movers who work extremely well together and are very efficient and hard working. After the first week of deliveries there was a change in management with the furniture company so the schedules had to be adjusted and we were only advised the day before of timings. However even with adjustment we were able to deliver all items on time with great success. Lauren was very happy with the work given by Rob and Jay and would highly recommend our company to anyone seeking removalists Melbourne. We are fully insured. 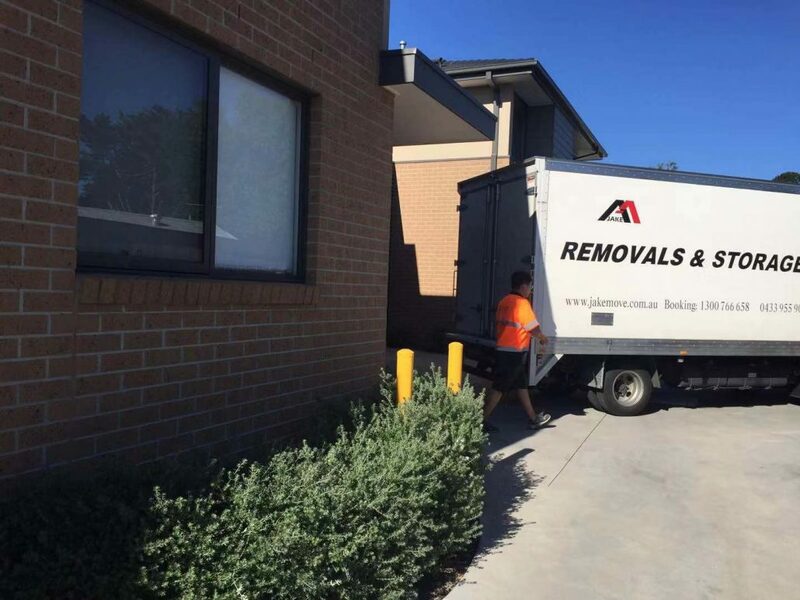 Check removalists Melbourne insurance. Jessica contacted us by phone to discuss her upcoming move. After speaking with her she had advised that she just had a few larger items like beds, mattresses and sofas that required to be moved. 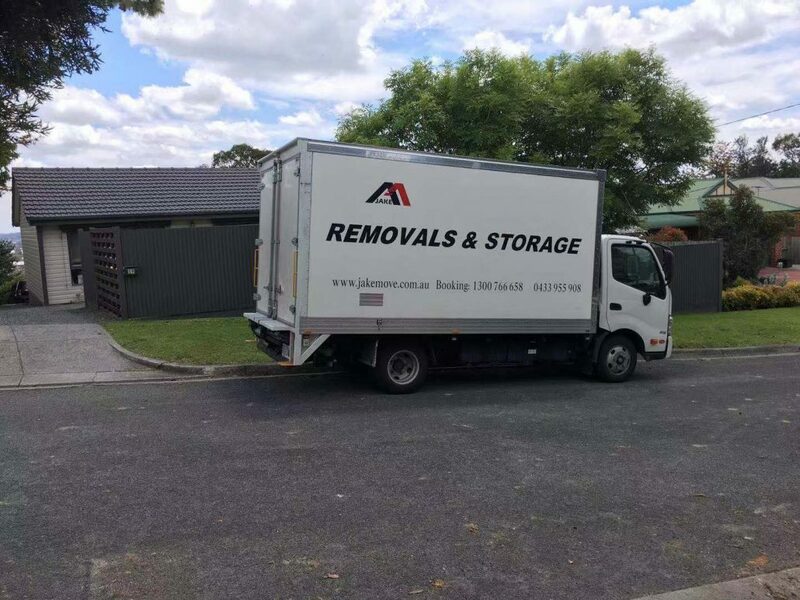 We were more than happy to oblige as they required only a small move that would only require our small 4T truck with hydraulic lift and it was available at the requested time. 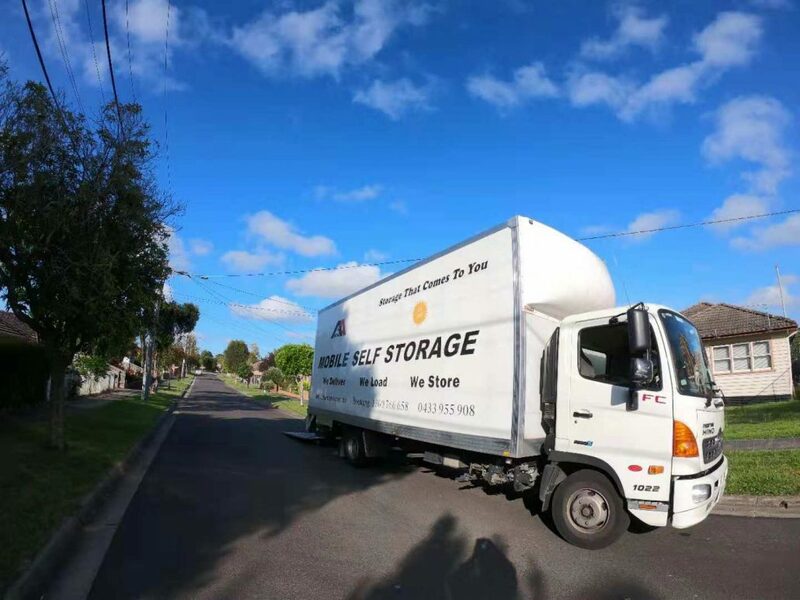 The guys chosen for this move were our removalists Melbourne team of Donnie and Eddie. They are both great movers and friends and are both very experienced in what they do and work very well together to achieve the best possible results for our customers. Another satisfied customer who would highly recommend our services to all looking for Removalists Melbourne and gave a 5/5 star review. Joy contacted us over phone looking for assistance in moving her treasured 8 foot slate top pool table. On this day the 6 Tonne truck was required, which we generally use for a pool table removal as it has a hydraulic lift on the back assisting with lifting heavier than usual items. 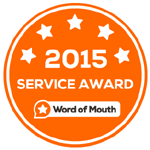 Luke and Jay who conducted the move are very skilled and experienced movers. 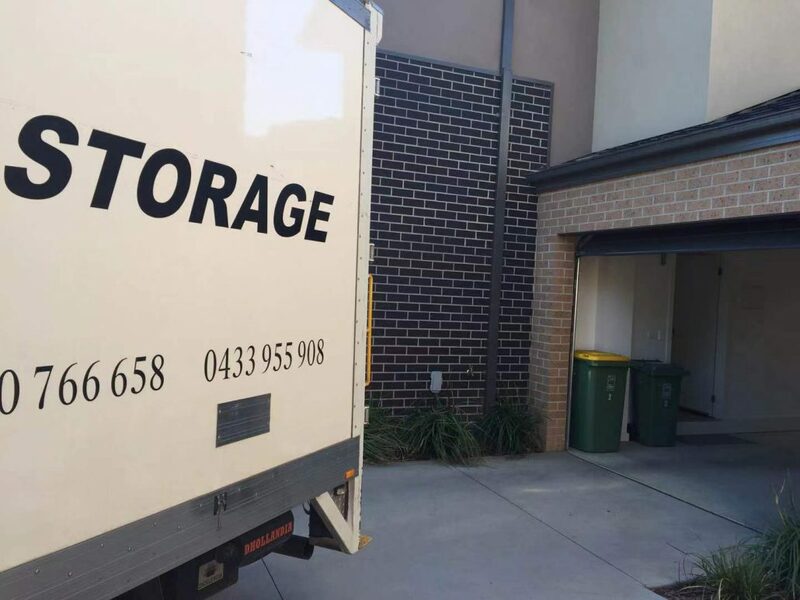 They are very competent, professional and hard-working guys who love their job and helping customers move their homes and property they are also very strong which is a bonus with a move like this. 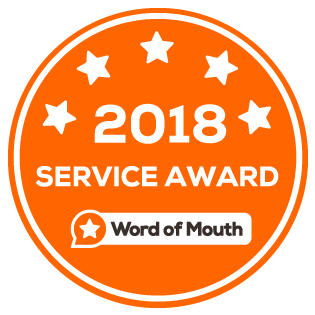 Joy was very pleased at the exceptional service she received and gave a fantastic 5/5 star review and would highly recommend Jake Removals for anyone seeking pool table removalists Melbourne. We are fully insured. 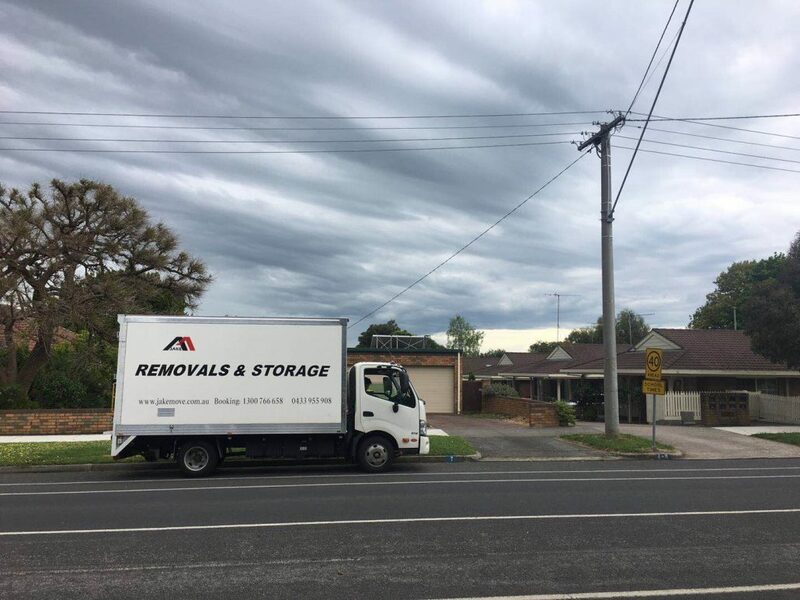 Check removals insurance. Jennifer contacted us through our website. 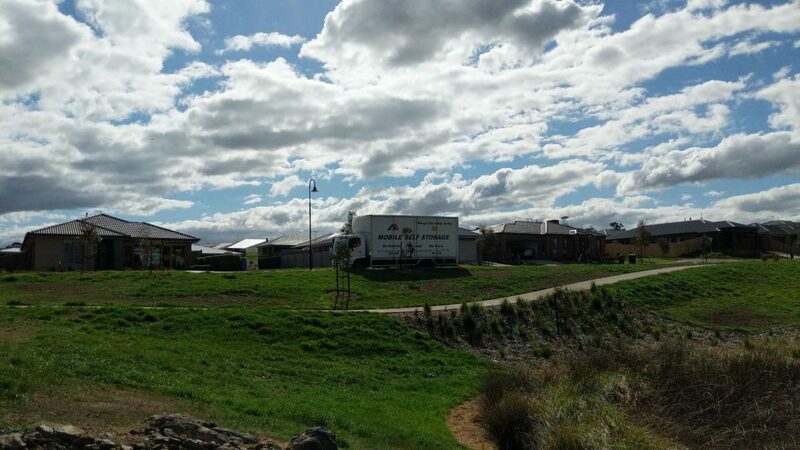 She requested a move for her family and their 5 bedroom home in West Meadows to Pascoe Vale South. After speaking to Jennifer and discussing her needs she advised that she had a full house full of furniture which also included an upright piano requiring removal. 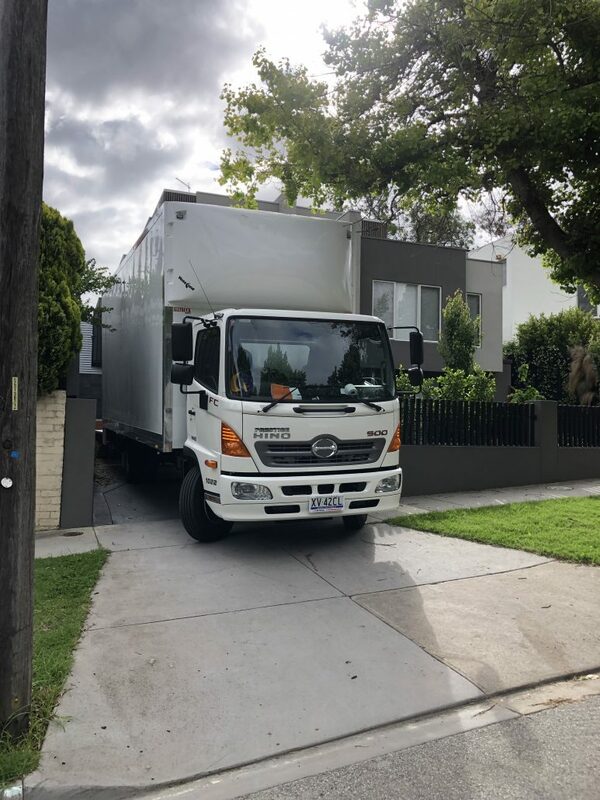 To assist with this move we required our largest of trucks the 10T which comfortably fits a standard 4-5 bedroom property being able to fit everything in with ease. The two men assigned to this job were our excellent team of Luke and Kevin. Both very experienced and professional removalists who work very well together and efficiently to produce great results for all customers. The guys assess all the items required to move and use all equipment available to them including trolleys, dolleys and the most important the hydraulic lift which is necessary when moving an item as heavy as an upright piano. All items were moved extremely well with no damage to both furniture and property. 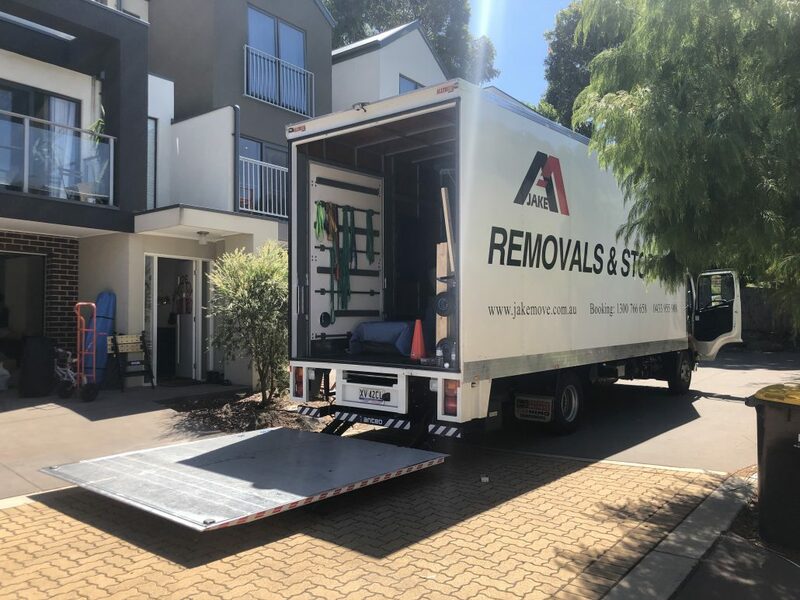 Jennifer was very pleased with the service advising us that “Luke and Kevin were great through the whole process” and would highly recommend Jake Removals to all friends and family requesting furniture removalists Melbourne. and gave a 5/5 star review. Nicholas had requested a move over the phone. After a great discussion with Nicholas to his needs he was requiring our largest truck the 10T as he was moving a large 4 bedroom home. Nicholas also requested the assistance of 3 men which we were more than happy to oblige as he had many larger than usual items that required more than 2 men to carry. Luke, Chris and Kevin were assigned to this job. All men are great at their job, very hard working, professional and very friendly and go above and beyond for all customers. All items were carefully handled and many required extra protection from blankets, to bubble wrap and covers. All furnishings were then very carefully moved to the large truck and the men made the most out of the tools available to them, including the trolleys, dolleys, ramps and most importantly the hydraulic lift which due to the amount of heavy and bulky items making the job a lot easier on the men’s bodies. All items and properties were treated with great respect and there was no damage caused to either furnishing or property. 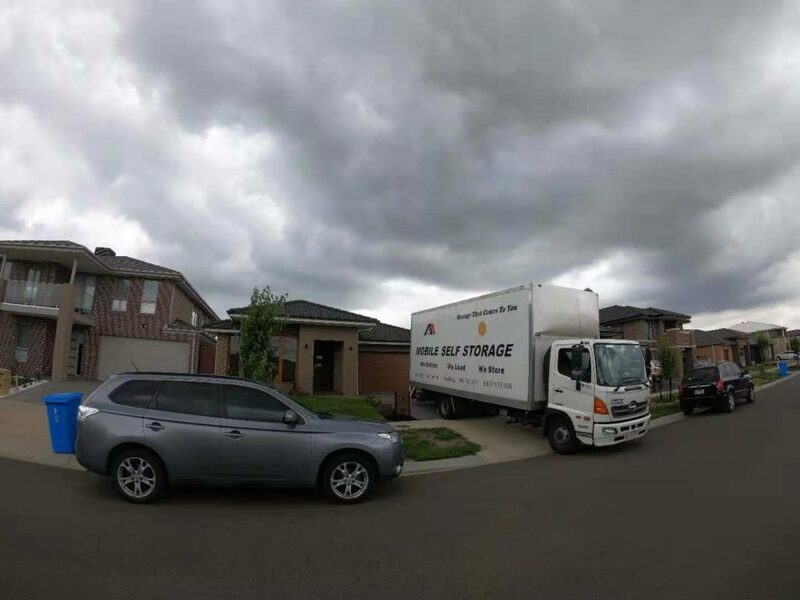 Nicholas advised that his wife was very delighted at the service provided and their professionalism and courteousness provided by the men and he would not hesitate to recommend our services to others searching for Removals Melbourne. Of course received good feedback for this job. 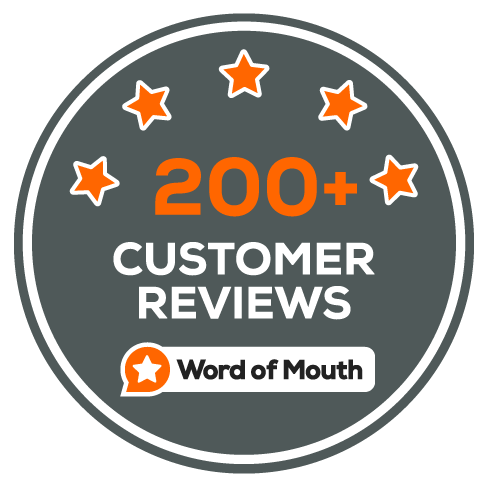 Check all our 5 stars reviews on word of mouth.